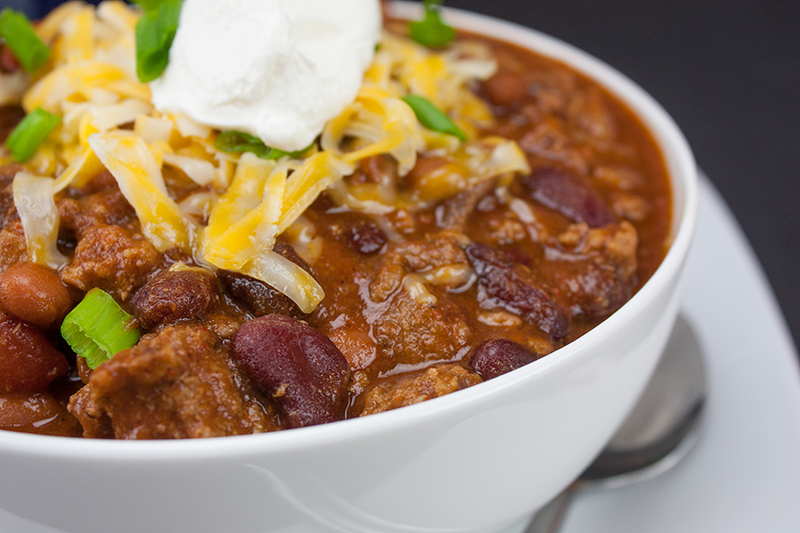 Chili is the perfect winter warm-up meal, right?! This is the best we have ever eaten. I know, everyone says that about their favorite recipe but I swear this is the ONE. It’s not a loose soup, it’s thick, chunky and loaded with rich flavor certain to please the entire family. It’s also perfect for game day gatherings. A one pot, easy meal that can easily feed a crowd. Seriously, there won’t be many steps in this post. One pot, brown the meat and onions, add in the garlic and other spices. Add in the remaining ingredients and let it simmer. This cooks for hours but it’s worth the wait, I swear! 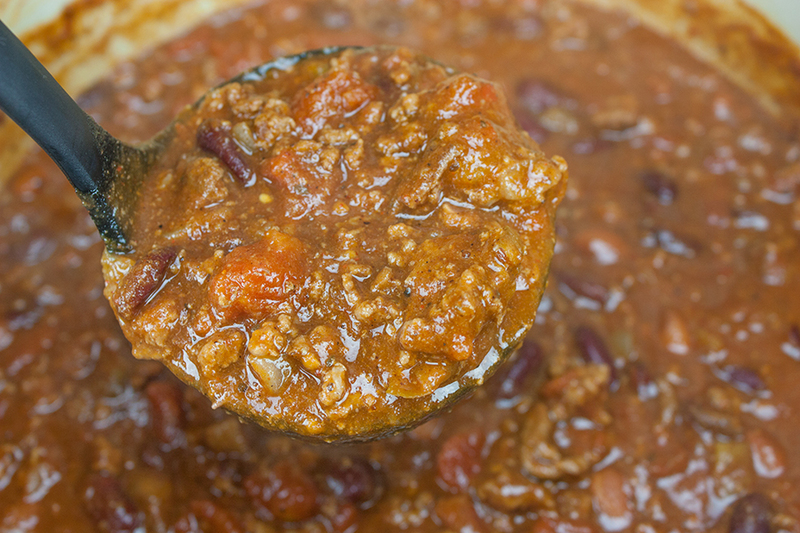 This thick, beefy and hearty chili recipe will become your new favorite. Serve with your favorite toppings. Cheese, sour cream, diced onions or jalapenos. Thick & Hearty Homestyle Chili - Warm up this winter with a big bowl of the BEST thick, rich and hearty chili! Toppings of choice: shredded cheese onions, jalapenos, sour cream, etc. 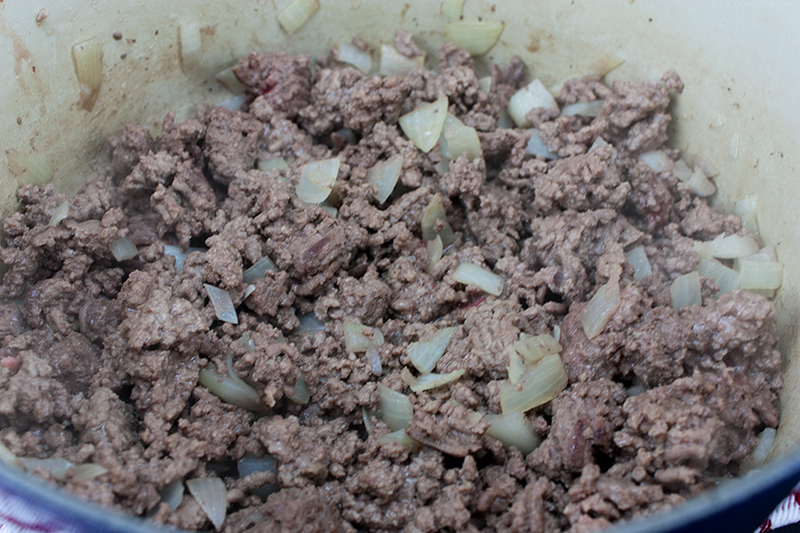 Brown the ground beef and onion. Drain any excess fat, if desired. Add the garlic, chili powder, dried mustard, crushed red pepper, cumin, oregano, salt, pepper and cook for another minute. Add the remaining ingredients, and simmer on low for at least 4 hours. I’ve never met a chili I didn’t like! Can’t wait to try this one, pinning for later! Thanks for sharing! What could I replace the chopped green chillies with? I can’t buy the canned ones where I live. Thanks! Hey, Irene. You could roast fresh poblano peppers to replace the canned green chilies. How adjustments would I need to make if I omit the beans? Karen, I’ve never made this chili without beans. The only suggestion I can give you if you want it thick is to cut down on the liquids and maybe add more meat. Can’t wait to try this recipe! Do you think I could make this in the crockpot? Daniela, you probably could but it will not be as thick as if made on the stove top. Maybe removing the lid of the crockpot for at least an hour would help. 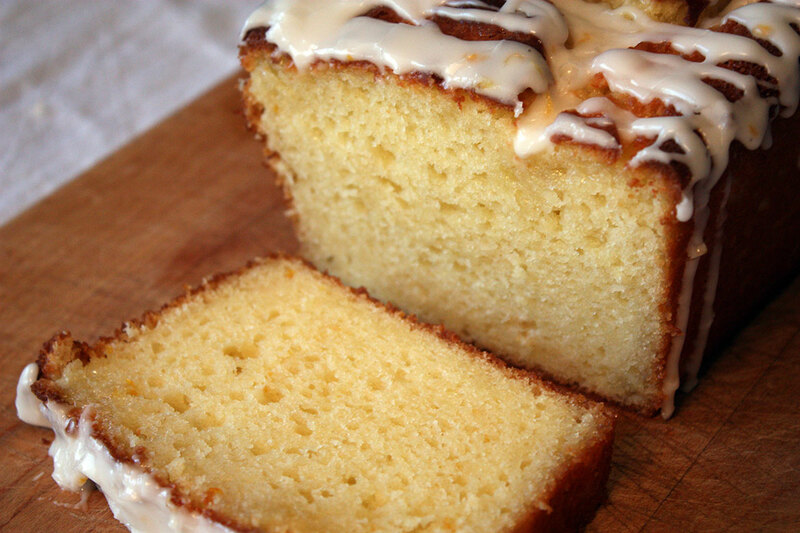 I have made this recipe twice now! It is amazing! At first I thought it would be to much seasoning…boy was I wrong, ?yum ? 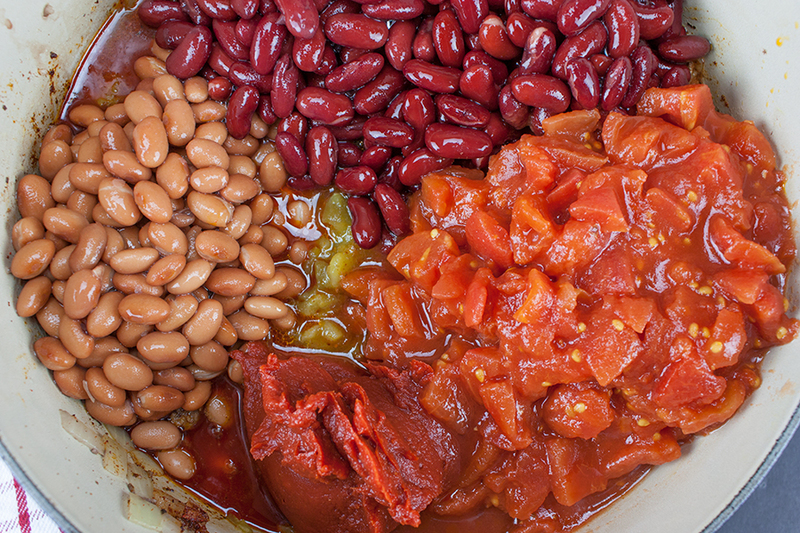 What size can of kidney beans and pinto beans? Tonight ! Smells are great and it already looks scrumptious. Great Recipe. Substituted the kidney beans because I’m not a fan. I used chili beans instead along with the pinto and all the other ingredients. Also helps cut down on the cook time. My family ate the whole pot up. Thanks for the recipe it’s my new fav!! Do you cook this covered or uncovered? Do you add in the liquid from the diced tomatoes? Hi, Tracy! Yes, I add the juice from the tomatoes. 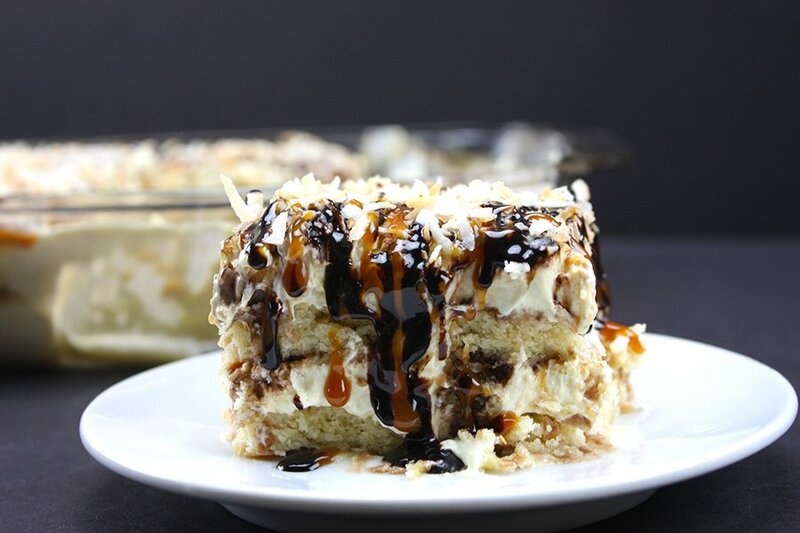 Yes !This has become our favorite, If you try it you will make it again ! Perfect recipe! It was excellent! 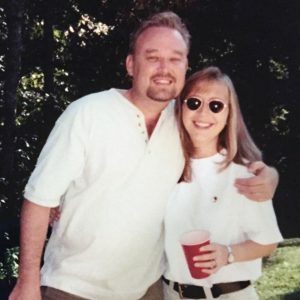 My husband has a very sensitive stomach and loved it. Its my new go to! As cold weather is here to stay a spell, I will surely be making this again. Just finished making it! Can’t wait to eat a bowl! I made this and my husband said it was to salty for his taste. Otherwise he said it was very good. Will make this again but will omit the salt. 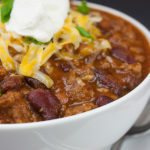 Best chili recipe that I’ve found! Tonight is my second time to make it and it is sooooo good. Making for the third time this winter. 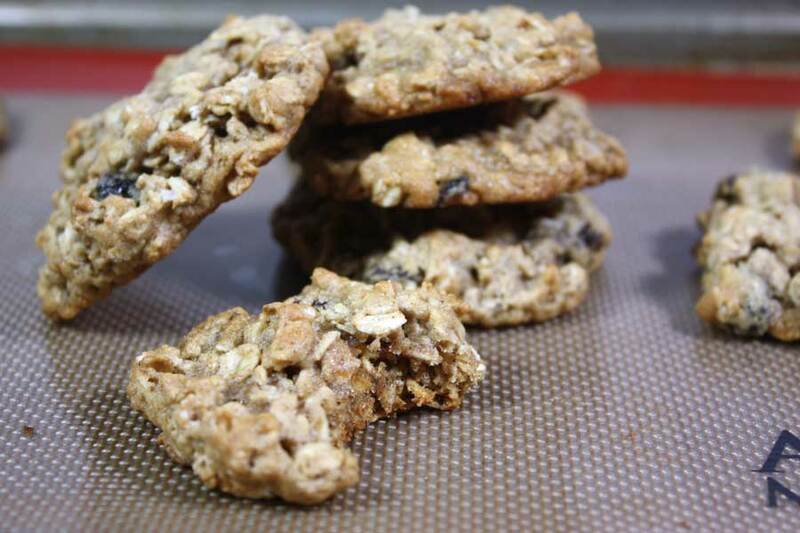 I make like the recipe but I substitute 1# ground chicken for one of the 1# beef. Then I put all the ingredients in my slow cooker for 7 hours. Oh. So. Good! OMG, for many, many, years, I’ve been looking for a chili recipe like this!! It is awesome🤗! I saw it this a.m. and made it for dinner. To the lady that couldn’t use the beans and wanted a suggestion for something to replace them that would thicken the chili up, how about a little pasta substitute? I made this for a chili picnic at my church. I had never made chili before. At first, I thought it was going to be a contest, but it turned out to just be like a potluck only with numerous pots of chili. Anyways, I made a big pot of it and took it to the potluck. One guy from church went to each chili and tasted it like he was judging all of them. He came and found me at the end of it all and told me my chili had won! 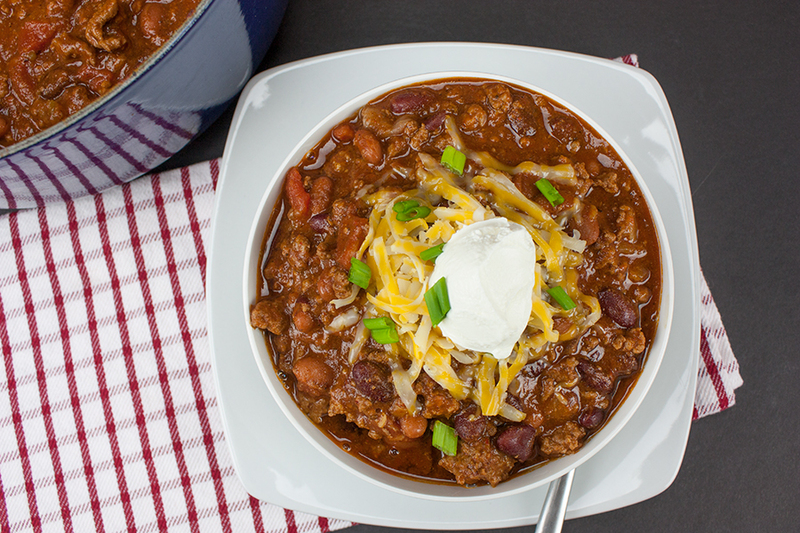 So this recipe is an unofficial winner of a NOT chili contest-church picnic. Also, it was very tasty and I will be making it again. Thanks for the recipe! LOL Hey, David! This story made our day! So happy you enjoyed the recipe. Can this be cooked and then frozen? I don’t see why not! Give it a try and let us know how it works. This recipe is identical to the one I’ve used for decades, other than I add some Sweet Red Bell pepper, a couple of Jalapenos and an ounce of Dark chocolate.